Unlike other gynecologic cancers, there are no screening tests for ovarian cancer. While some women diagnosed with ovarian cancer have elevated levels of the CA 125 protein, the associated blood test is not accurate enough for ovarian cancer screening, as many noncancerous conditions can increase the CA 125 level. 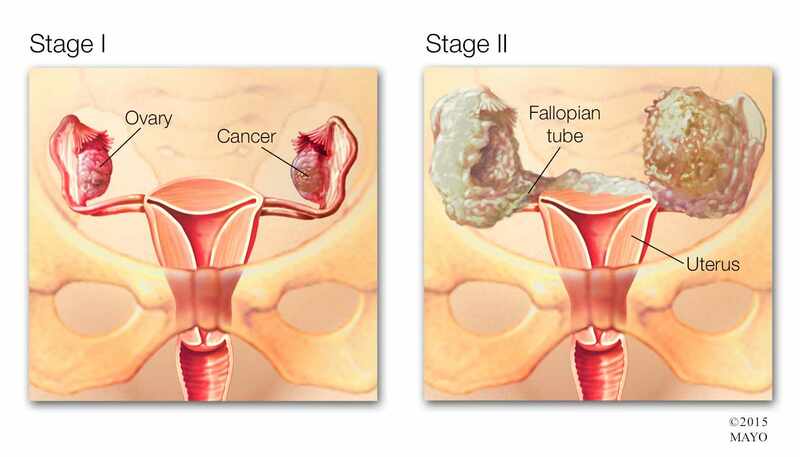 Ovarian cancer is hard to detect in its early stages due to its vague symptoms. Women may experience constipation, bloating, early satiety after eating and back pain.While ovarian cancer tends to occur in post menopausal women, anyone can be at risk. A number of factors, including smoking, endo-metriosis, polycystic ovary disease, and obesity can raise a woman’s risk for the disease. 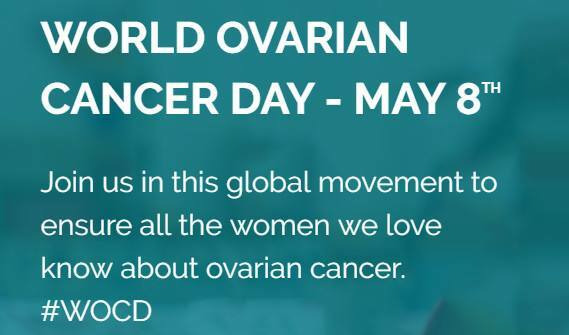 About 20 percent of all ovarian cancers are caused by a genetic mutation. The genes most likely to increase the risk of ovarian cancer are BRCA1 and BRCA2. These genes also affect a woman's risk of breast cancer. Genetic mutations that cause Lynch syndrome, an inherited condition associated with colon cancer, also raise a woman’s risk of ovarian cancer. Watch: New hope for ovarian cancer. Journalists: The broadcast-quality pkg. (3:33) is in the downloads. But thanks to research by Dr. Wahner Hendrickson and her colleagues, patients now have additional — and sometimes more effective — options for treatment, including individualized medical therapy and immunotherapy. "Thanks to the innovations, I think there’s a lot of promise and hope in the treatment of ovarian cancer," says Dr. Wahner Hendrickson.